I wasn’t going to do one this year since we were thinking of traveling and the thought of coming home to dead plants was rather depressing. But since our travels won’t work out this year, that frees me up for some gardening! 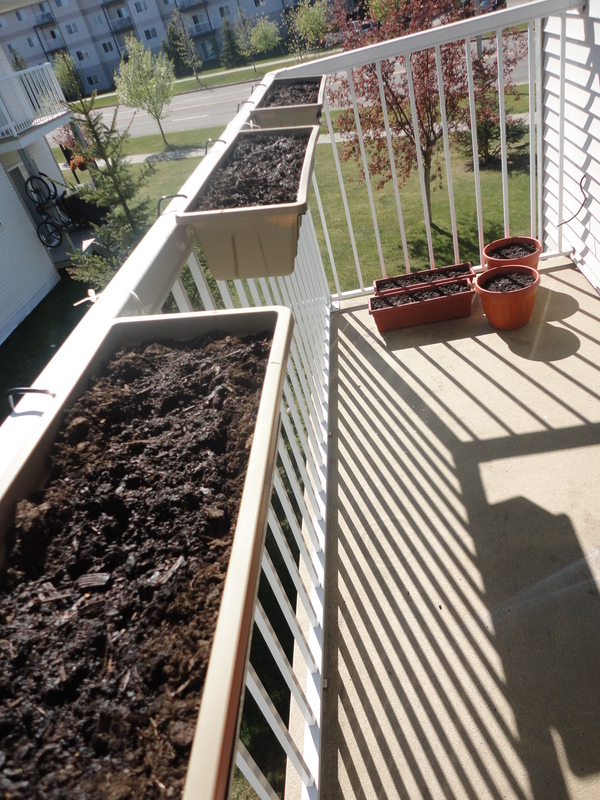 This year, I’m planting cherry tomatoes, peas, oregano, cilantro, basil and banana peppers. Some things, like the herbs and banana peppers will come inside when it starts to cool off again, and I’ll attempt to keep them going indoors. Once those planters are all green and leafy, I’m going to feel very successful. Working in your garden probably helps with “writers’ block,” too!